Our gift certificates are mailed out in a lovely gift card with a personalized note from you. You will be a HERO. Can’t decide? Let them choose their own bath + body favorites! Our gift certificates are mailed out in a lovely gift card with a personalized note from you. You compose the message and let us do the rest. 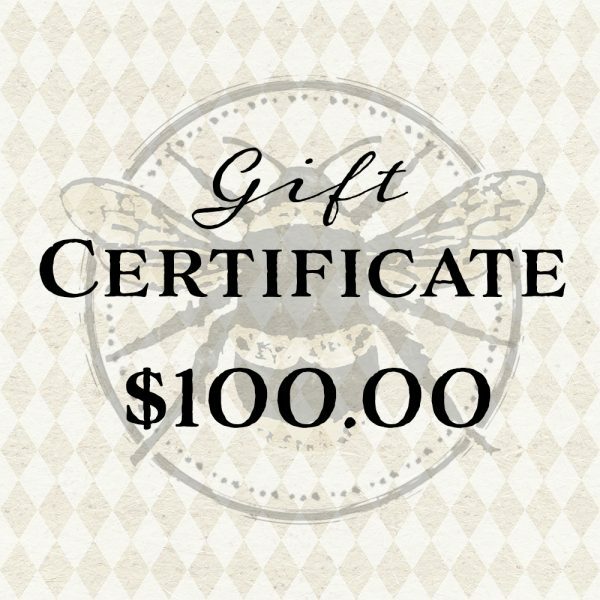 Bumble & Company gift certificates are an easy, yet ideal gift for a friends, family + co-workers. 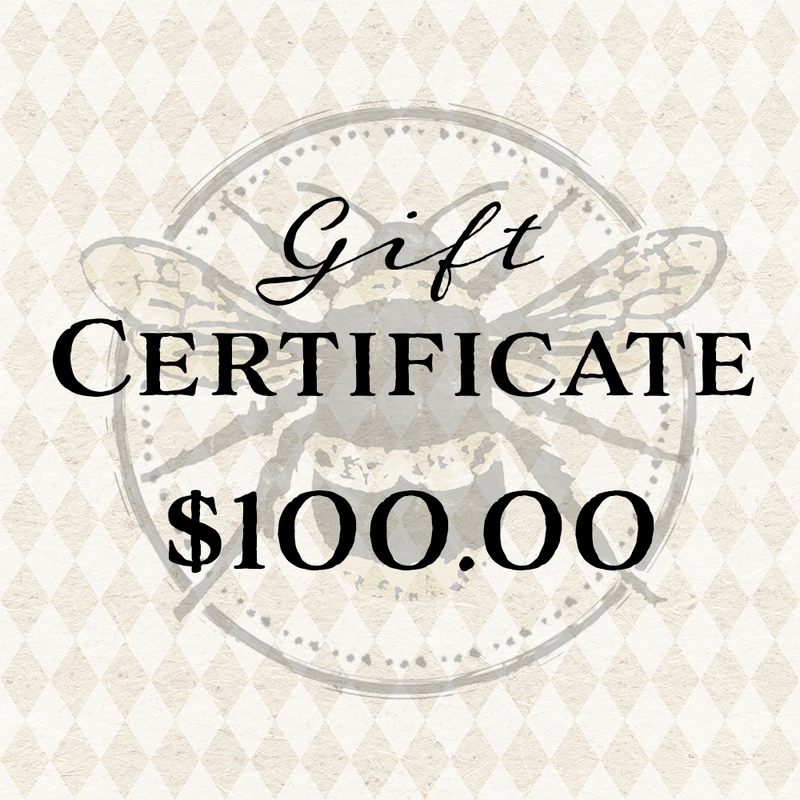 -Gift certificate can be used for any items in our online store. 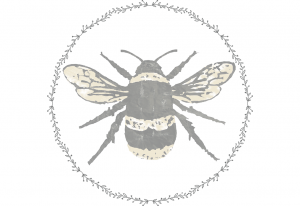 -Gift certificates are delivered snail mail to the name + address provided. -Each gift certificate is valid for one year from the date of purchase. Also available: $50 gift certificates.